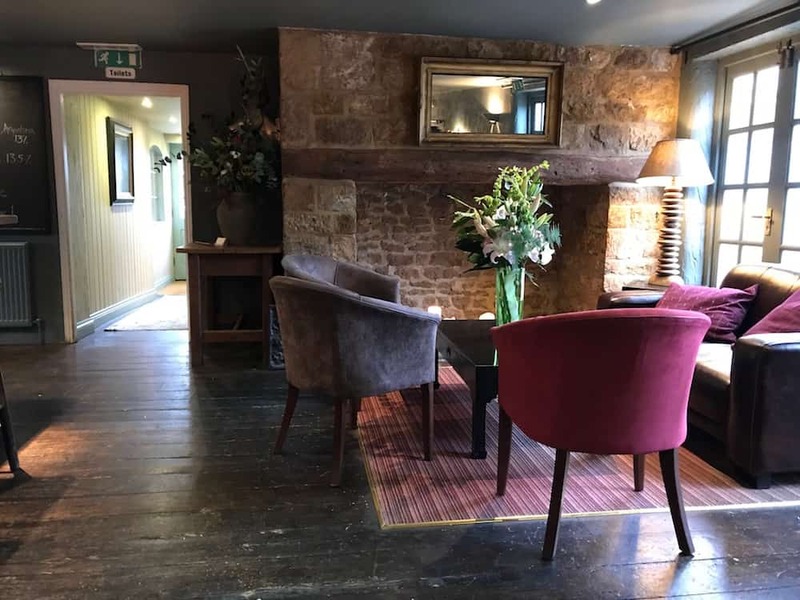 Muddy says: Take one Michelin chef, a London restauranteur, a smart cookie PR and a pretty stone pub and what do you get? Gastropub heaven in North Oxfordshire. 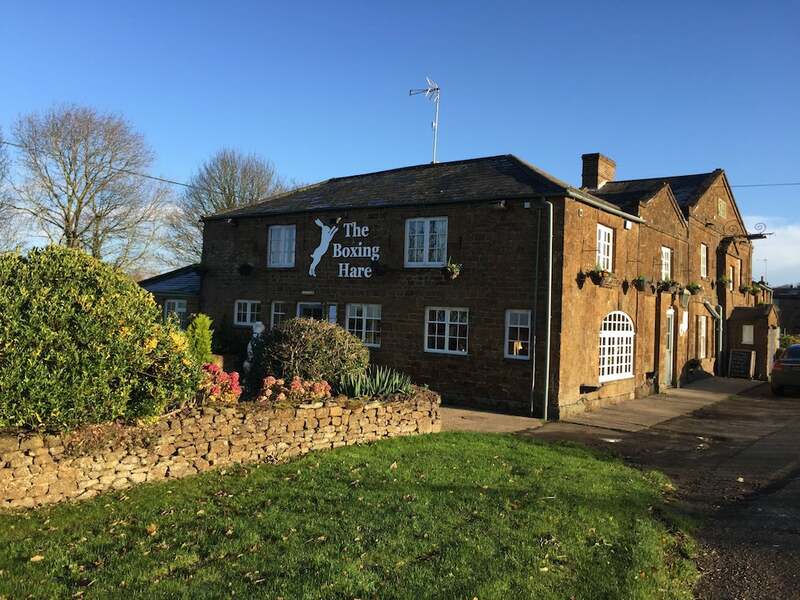 If there’s one new pub to put on your must-try list, make it The Boxing Hare. I visited this place when it was so new the signage hadn’t even been put up, and was blown away by it. 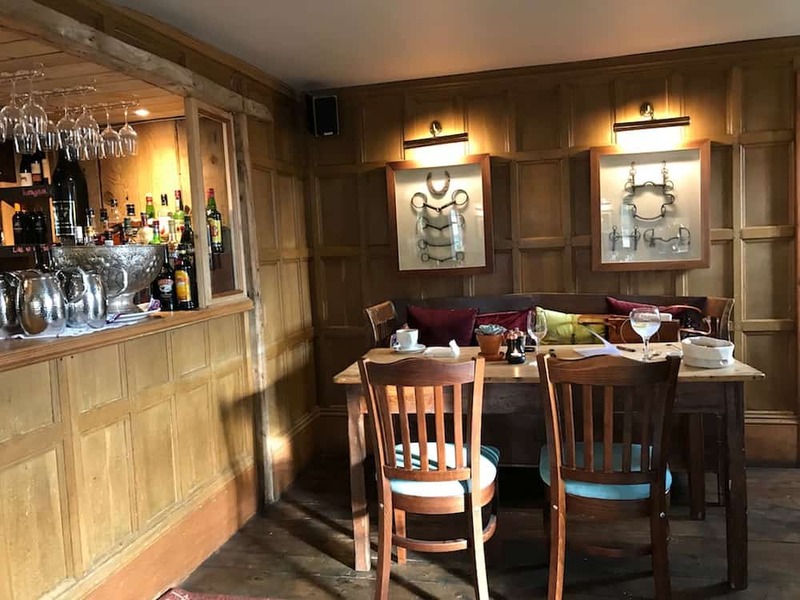 Run by successful London restauranteur Antony Griffith Harris, with partner Stacey C. Elder and Head Chef, Nick Anderson – a former 3 AA rosette and Michelin star winner – it combines stylishly rustic interiors, great service and the most incredible food. 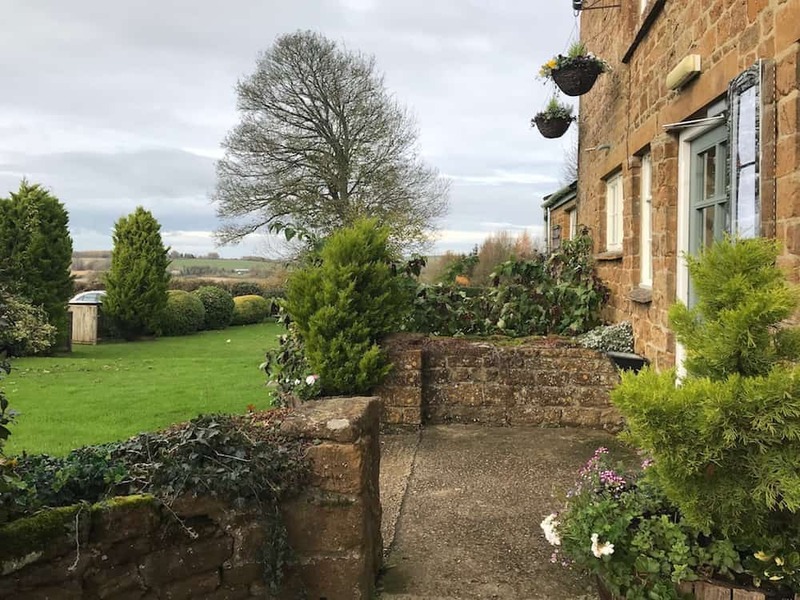 There’s a large garden for summer and you’re tantalisingly close to Chipping Norton, Soho Farmhouse and all the delights of North Oxfordshire. A big fat elasticated-waisted Muddy YES. We stopped for an impromptu lunch with my daughter who knows a thing or two about good food, wine and restaurant ambience and she was VERY impressed. So were we but then we’re rather rustic. Most definitely worth a visit and don’t rush it; its too good.